Whether you need help with cutting your thickened nails, or getting your nails shaped, we can help. If your nails are problematic or you have any additional concerns, our podiatrist can help you. For any nail related treatment, feel free to contact our experts, and we will be happy to book a consultation with our expert chiropodist. We also offer evening appointments and home visits for your convenience. Get in touch with us today for fungal nails, verrucae treatment, chiropody, and podiatry services. When the ingrown toenail does not improve after initial treatment, then our podiatrist advises nail surgery using a local anaesthetic. 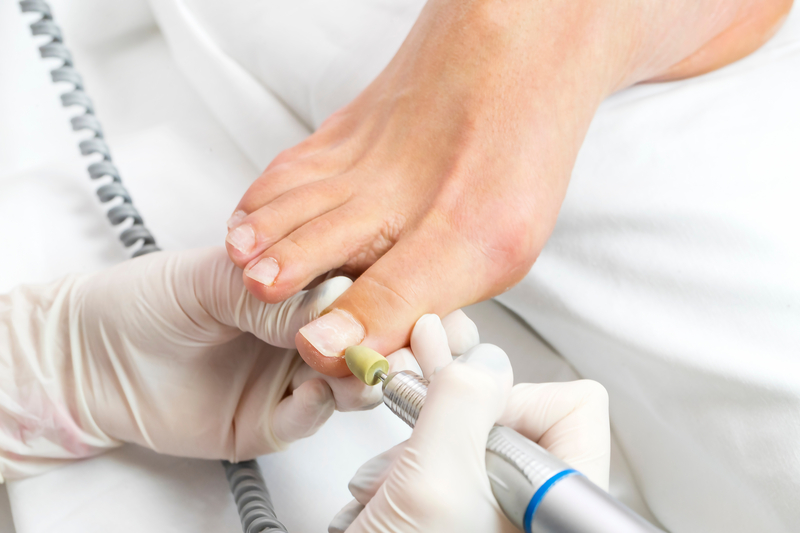 Prior to carrying out the nail surgery, a medical assessment will be carried out by our podiatrist. The procedure will be explained in full before any treatment commences. Please do not hesitate to call us with your queries today. In addition to Nail Cutting, get in touch with us today for fungal nail, verrucas, chiropody services, podiatry treatments and toenail reconstruction – we’ll be more than happy to help.